Discount for ZERO Walk/Run Registration this Week Only! 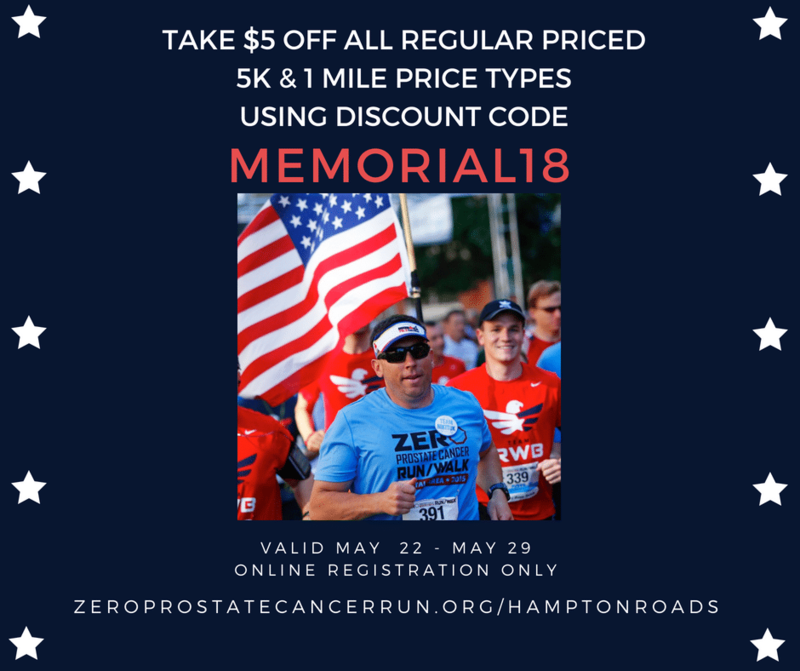 Take $5 off of your ZERO registration when you use code: MEMORIAL18. This code only applies to online registration between May 22 – May 29, 2018.